Home > SALE ITEMS! > NEW RELEASES - ON SALE NOW! Showing 26 of 26 in NEW RELEASES - ON SALE NOW! NO MORE WAR / DUBWIZE. Artist: Sweeney Williams. 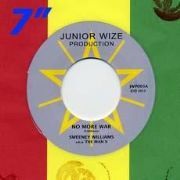 Label: Junior Wize. 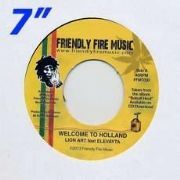 WHAT A GWARN IN A BABYLON [Dancehall Mix] / DUB. Artist: Andrew Paul. 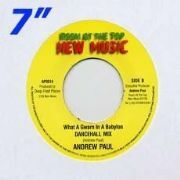 Label: Room At The Top.